 maintaining an older vehicle Archives - AutoNetTV Media, Inc. Check out Car and Driver’s first drive review of the perennial favorite, the 2011 BMW 335i Sedan. Watch this short video for tips on maintaining your older vehicle.